The window installers employed by Global Green Footprint, Inc.©™ are professionally trained and have the skills needed to work on any job in Florida. 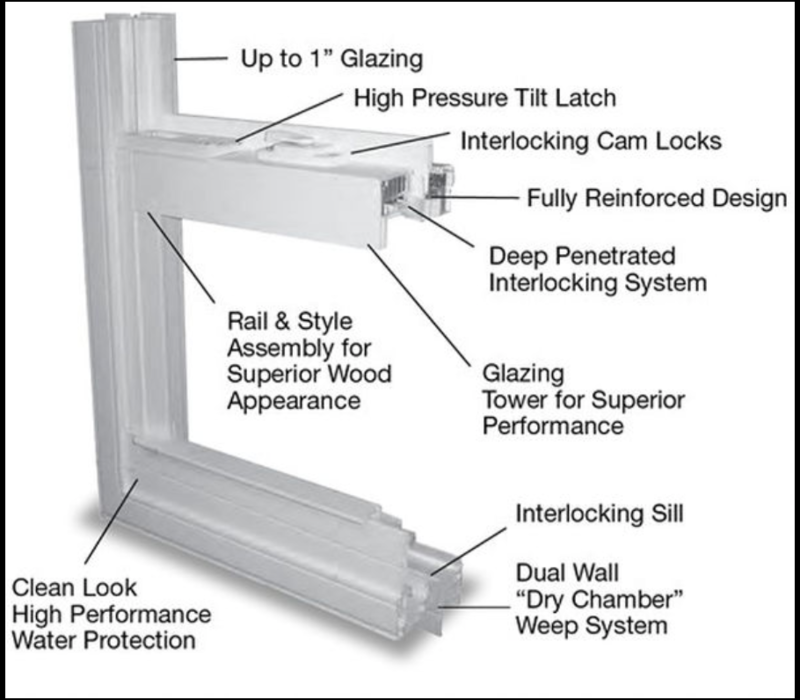 We'll make sure that your new windows are properly placed and installed so that they are free of leaks and damage. We have the equipment needed to perform high-quality work, and each of our technicians understands the need to pay close attention to details. 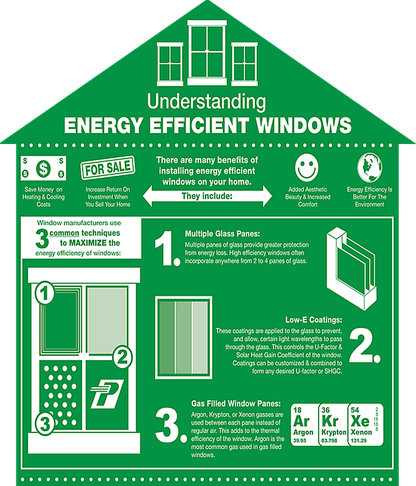 Weather Tite energy efficient windows and doors not only protect the environment and cut costs of electricity, they can also help you save! Also, if you live in Florida, especially near the coastal areas, you know the importance of hurricane resistant windows for your home. Here in Florida, we deal with strong thunderstorms, tornados and hurricanes. If you are a homeowner, you can help protect your home with hurricane resistant windows. Another plus to installing energy efficient & hurricane resistant windows is that your home owner’s insurance may provide you a discount for having a higher level of protection for your home. We aim to be trusted window installers in Florida and treat all of our customers with a high level of respect. We work with premium parts and materials in order to produce lasting results. When you have a windows or door project in Tampa, Plant City, Central, Florida, that you need done right, having the team from Global Green Footprint, Inc.©™ take care of it can ensure that everything goes as smoothly as possible. We're professionals and committed to performing exceptional work that exceeds customer expectations. Our technicians offer comprehensive services, including providing price quotes before starting and making sure that everything is spotless before they leave. We want our customers to have confidence in our results, so we work with products that we trust. You'll be presented with a variety of options, and we can help you choose the product that's a great value for your budget. Our installation rates are highly competitive. We can work efficiently on your project to reduce your costs. To make it hassle-free to use our services, we offer flexible appointment scheduling and will arrive to your property on time. We have access to the right tools for any door replacement job we take on and will ensure that any waste is disposed of properly. We serve the Greater Tampa, Plant City & Central Florida regions. Schedule your FREE Energy Needs Assessment Today! ™Trademark 2017 Global Green Footprint.com. ​110 W Reynolds St #102, Plant City FL 33563.